Is MTN Having an Outage Right Now? @MTNza network has been tripping since yesterday or it's just me ? 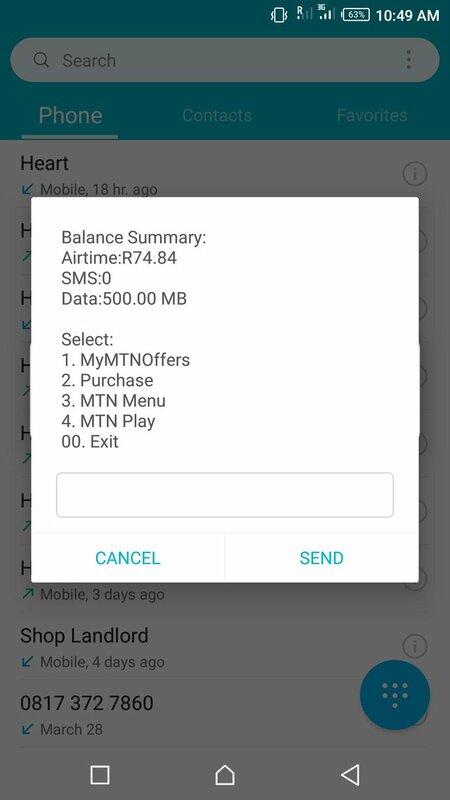 @MTNzaService the 500MB data is not working. Instead, MTN deducts my account balance for data. Please what's wrong? @MTNza your call centre is not working?? @MTNzaService calls, data and sms services are very intermittent in and around Pretoria. What's going on, do you have service outage? @MTNzaService have a problem with my other number 0739990697. It says emergency no; only. Please Fix. What the heck is going on with @MTNza in Port Elizabeth today? Network has been down most of the day... what the fork! @MTNza Can someone please help me with a problem? @MTNzaService Hi. 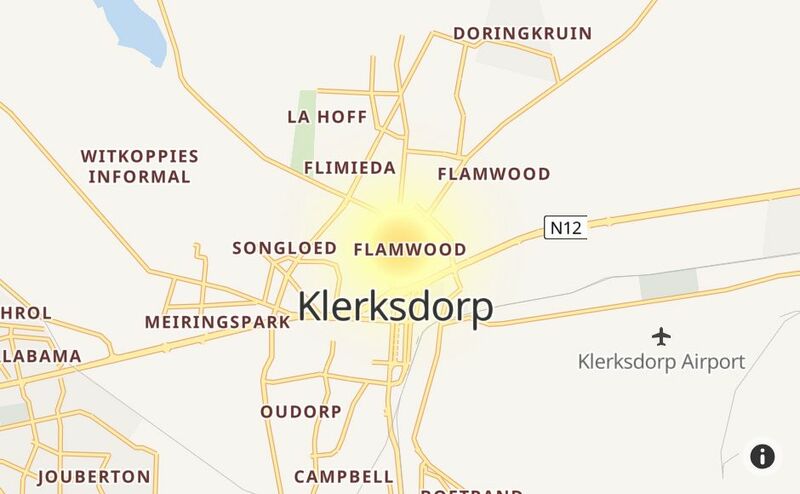 Is the network down in Vereeniging? No signal, phones are dead?? @MTNza please fix your signal it's really bad!! @MTNza is there something wrong with your data network today? Struggling with data connectivity all day! Come MTN. Anyone else having phone internet speed issues ,with ma se moer @MTNza ?